Give old or discarded items a whole new life! 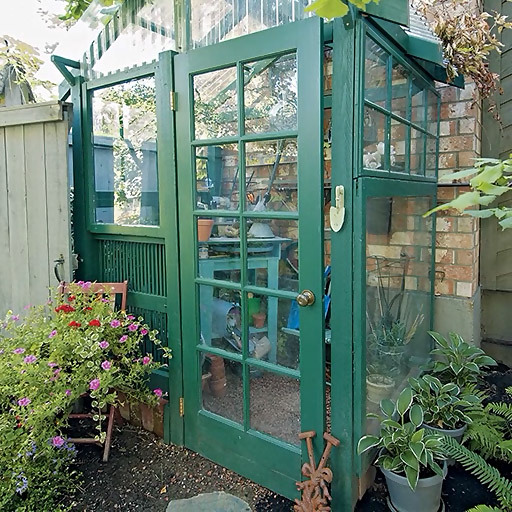 You can save money and add a unique touch to any area in your garden when you upcycle. Get started with the great ideas here, and find even more in the new book 150+ Garden Ideas — the possibilities are endless! This shade-loving perennial has beautiful spring blooms and stunning summer foliage! Don’t struggle with dry shade or deer! Try these plants in a trouble spot anywhere in your yard.